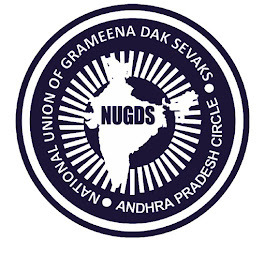 NATIONAL UNION OF GRAMEENA DAK SEWAKS AP-CIRCLE: This is the present attitude of Central Government towards Gramin Dak Sevaks. 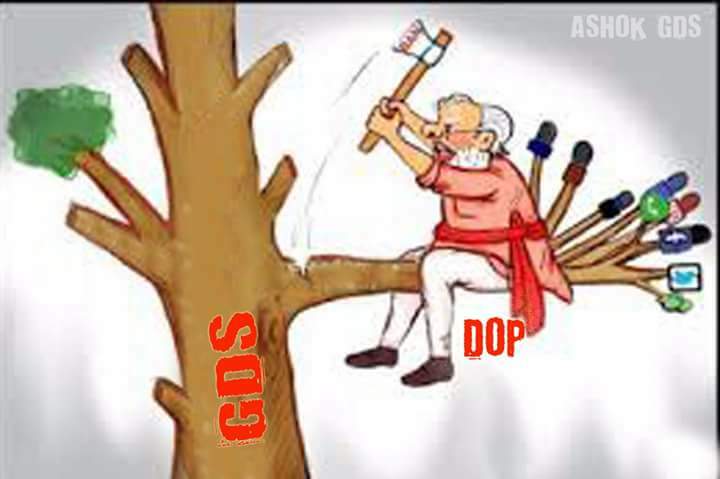 This is the present attitude of Central Government towards Gramin Dak Sevaks. courtsy : Nuthakki Ashok, NUGDS.